Sunday School: 9:15-10:00am - Kids preK-6th grade spend the Sunday school hour focusing on an element of truth from the Word of God. Cafe Alliance: 10:00-10:30am - All are welcome in the fellowship hall for coffee and light refreshments each Sunday morning. Coffee, tea, juice, and water are served in the Fellowship Hall along with tasty baked goods, yogurt, and seasonal fruit. We have some gluten free options as well. Children’s Church: After all the great singing, kids PreK through 3rd grade are dismissed to classes while the older kids and adults listen to the sermon. For Sunday school we us Elements Kids Worship. It is a children’s curriculum designed to help kids learn the essential building blocks they need to become spiritual champions for Christ! Elements is packed with the truth of God’s Word, but with a simple laser-like focus on one specific lesson each week. Each Element is taught for a month with a weekly focus on the Big Idea of the Day. The Big Idea will approach the Element of the Month from a slightly different direction each week, so even kids who only attend twice a month can still receive effective, powerful, and memorable teaching on the Element of the Month. We release the children before the message to attend Children’s Church. During their class time kids will study the Bible using the Gospel Project curriculum. 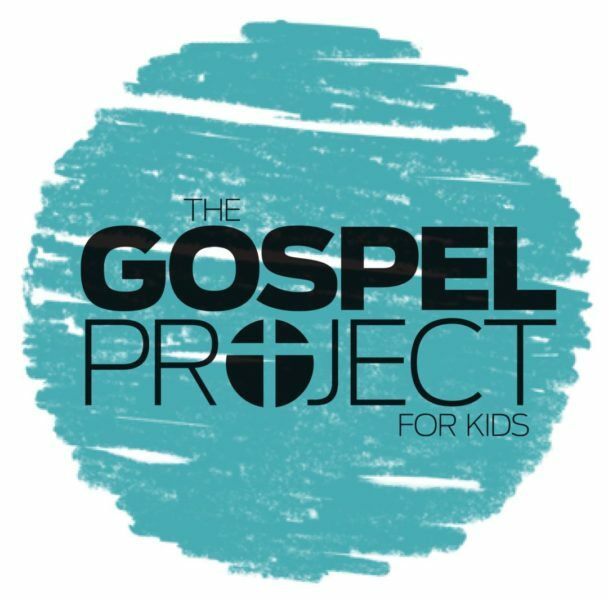 The Gospel Project is a chronological, Christ-centered Bible study for kids that examines how all Scripture gives testimony to Jesus Christ. Over the course of three years, our kids will journey from Genesis to Revelation and discover how God’s plan of redemption unfolds throughout Scripture and still today, compelling them to join the mission of God. The class meets in room 1 and kids can be picked up after the service.